We believe that all children and young people should be able to express themselves through dance. Our aim is to create possibilities for children and young people around the world to experience dance as creators, performers and spectators. In 2018 daCi and WDA hosted the 2nd Joint World Dance Congress in Adelaide, Australia from 8–13 July. Panpapanpalya 2018 encouraged local and international dance communities to gather together across generations to dance, discover and learn. daCi, an association dedicated to dance for children and youth. Dance and the Child International (daCi), established in 1978, is a non-profit making association dedicated to the growth and development of dance for children on an international basis. daCi believes that every young person should have equal access and opportunity to dance regardless of ethnic, gender and cultural identity. 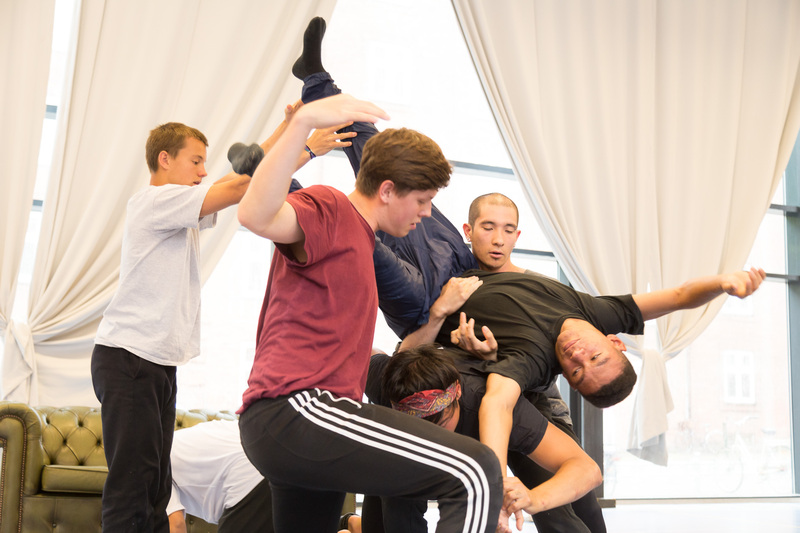 To that end, the association provides opportunities for young people to experience dance as creators, performers and spectators. We foster the inclusion of all forms of dance in both general education and community programs. 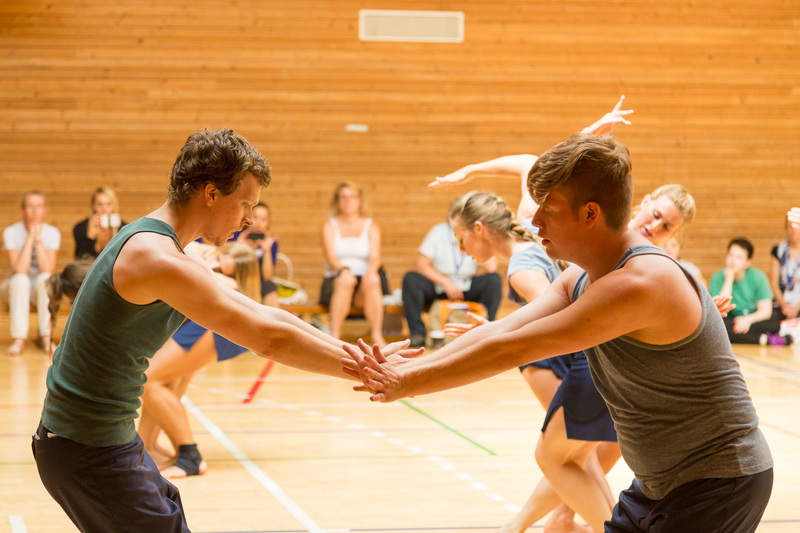 And we facilitate exchange and collaboration related to young people's dance both within and between countries through a triennial conference, projects and funding. > Support our volunteer projects. > Dance with us at the 'One Billion Rising' project. > Attend our conference (children, youngsters and professionals). > Start a national chapter in our own country. I want to go to the conference! York University 4700 Keele St.